We know that in order to do your best, you need to feel supported both academically and personally. That’s why our faculty and staff are here for you through every step of your OHIO education, from orientation to graduation and beyond. At OHIO, diversity is our strength. In fact, we’re recognized as a national leader in inclusion. Our 2018 freshman class is OHIO’s most diverse ever! We take our commitment to creating a safe and welcoming environment for everyone very seriously. OHIO proudly offers a variety of resources designed to support Bobcats of all backgrounds and identities, including: Office for Diversity, Office for Multicultural Student Access and Retention (OMSAR), Multicultural Center, The Lesbian, Gay, Bisexual, Transgender Center, The Women’s Center, Student Accessibility Services, Veterans and Military Student Services Center. . . and more! 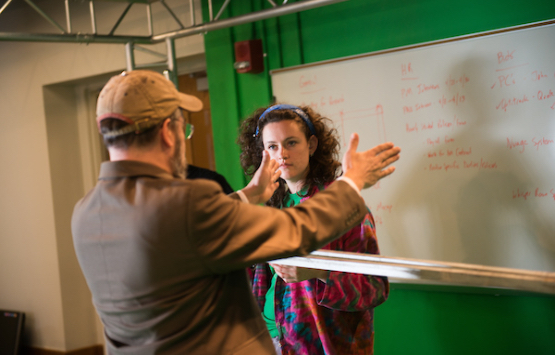 Our 17:1 student-to-faculty ratio means you’re more than just a number. You’ll enjoy focused attention from award-winning professors who know you by name. You’ll have excellent academic advising within your college. Plus, our Allen Student Advising Center serves as a one-stop shop for advising when you’re not sure where to go. Join the community and make fast friends! 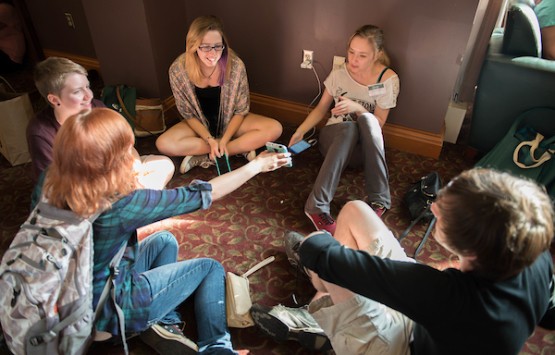 Joining a learning community (LC) is a great way to bond with your fellow Bobcats. You’ll be part of a small first ­year seminar that will introduce you to campus activities, events, and resources. You and your fellow LC members will also take courses together and enjoy experiences based on your shared interests. It’s all part of our 360-Academic Experience, which means you’re always learning — whether you’re inside or outside the classroom. Plus, a robust Bobcat Student Orientation means you’ll start connecting with your faculty and fellow students before you even start classes. 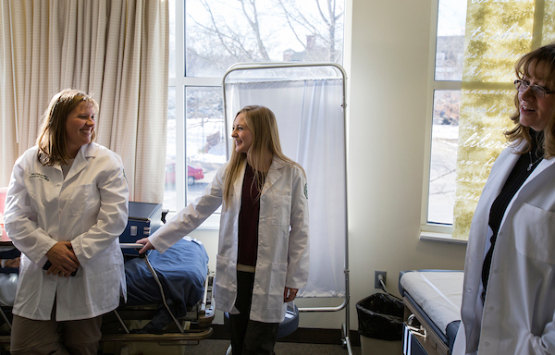 Our Campus Care Clinic provides first-rate health services, from immunizations to specialized medicine. Our Office of Counseling and Psychology Services is also available to all Bobcats. From individual and group counseling to psychiatry and crisis support, or simply physically challenging yourself in campus recreation, we have your back. Our Academic Achievement Center can offer extra help whenever you need it. Some services include one-on-one tutoring and study skills coaching at our Math and Science and Student Writing Centers. The LINKS program through the Office for Multicultural Student Access and Retention is specially designed to support our first-year multicultural students. 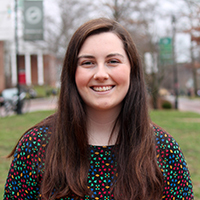 Students are assigned a peer mentor to provide academic and personal guidance during their first year at OHIO. The team of coaches in our Career and Leadership Development Center provides you personalized career coaching and leadership development. Catch our career fairs and other networking events throughout the academic year. 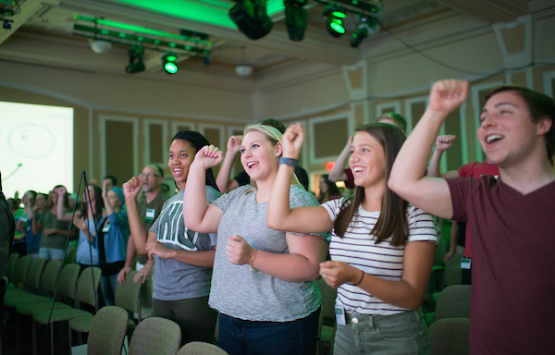 Plus, programs like OHIO First Scholars, geared toward first-generation students, means that everyone finds their home at OHIO.